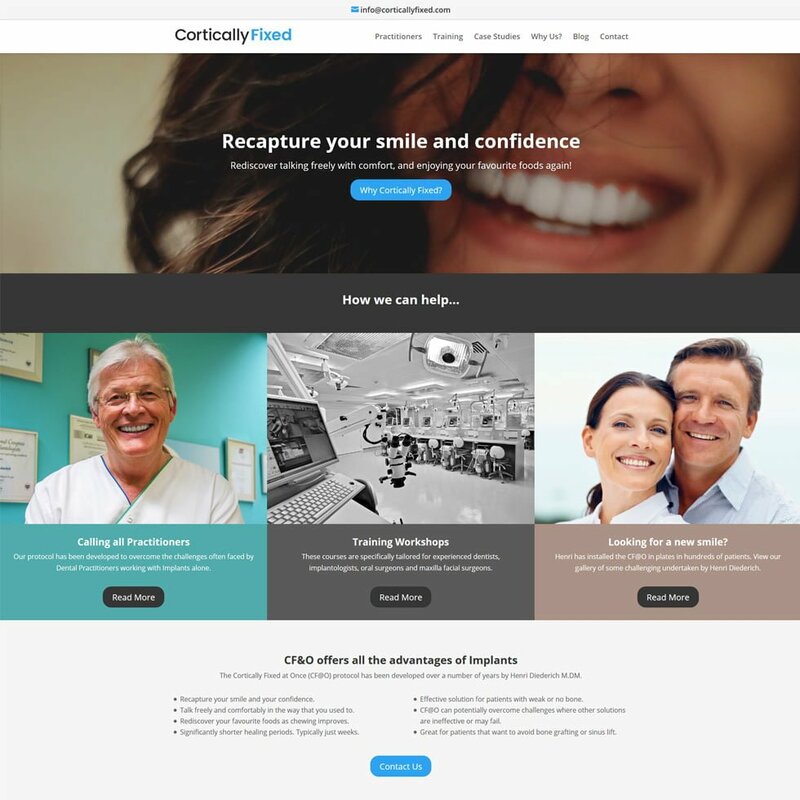 We have just finished another WordPress website for Dental Implant Business. 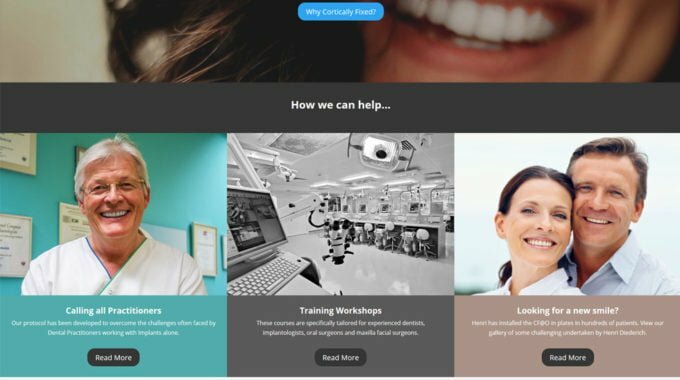 They required a smart modern site that was fully responsive and would encourage Dental Practitioners to register for their suite of Dental Courses. Cortically Fixed at Once is reliant upon installing a skilfully engineered German patented CF@O hybrid plates. Contact us today to discuss your online requirements. 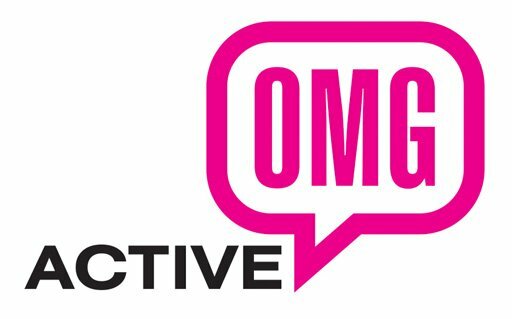 Our aim is to compete at the highest level in the UK and the South East as a website design and development agency. You know which products are selling on your x-cart store but do you know which pages are the most visited?